The Fiona White Four Tier Fox Fur Stole. Elegance at its finest. 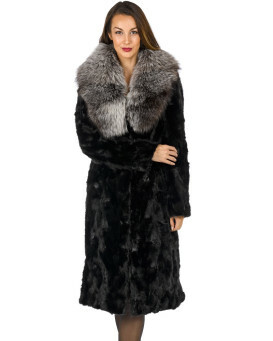 This stunning fox fur stole is all you'll need to look and feel great this winter. Lightweight and not bulky, warmth and style will no longer be an issue. 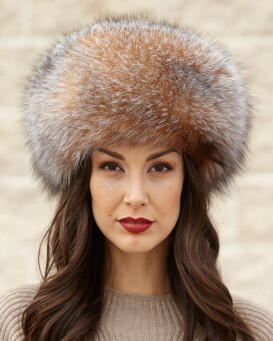 Beautifully crafted to bring out the pelts true beauty. This stole is luxury. 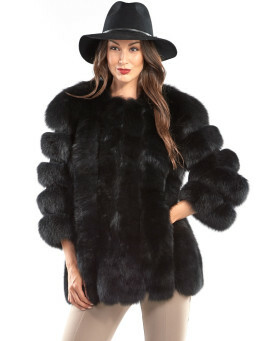 "I needed a black fur stole to wear with an elegant evening gown and this was perfect. I was a bit nervous about ordering from abroad but the product arrived promptly and was just what I hoped it would be." "Beautiful, can't wait to wear it!" "I bought this fur stole for to wear with a gown! I absolutely love it! The fox fur is beautiful and so rich looking. The price was extremely good and the quality and shipping was excellent! I would definitely shoponline again!" "Great quality for price. However, didn't fit; so had to return"
"I am very happy with this Fur Stole!"